Keco’s self-priming diaphragm pumps are based on a time-tested design that has been on the market for over 40-years. Keco’s Diaphragm pumps are designed specifically for pumping sewage | Sewage pump out systems | and require infrequent maintenance. All exposed surfaces are triple coated using zinc, epoxy and urethane, and are assembled using 300-grade stainless steel hardware. Encapsulated full-opening swing check valves protect from corrosion and ensure a consistent and reliable seal for many years. These rugged Diaphragm Pumps are affordable to operate and built for the Harsh marine environment. Keco developed a pump that would stand up to a wide variety of liquids, and be able to handle the most severe conditions imaginable. Although initially targeting marine pump out applications, Keco’s diaphragm pumps have proven effective as a multi-purpose pump. Keco diaphragm pumps are capable of pumping everything from Mud to Concrete slurry and can run dry without damage. Quickly builds up suction to start pump-out operation, no need to fill the hose with water to prime the pump. 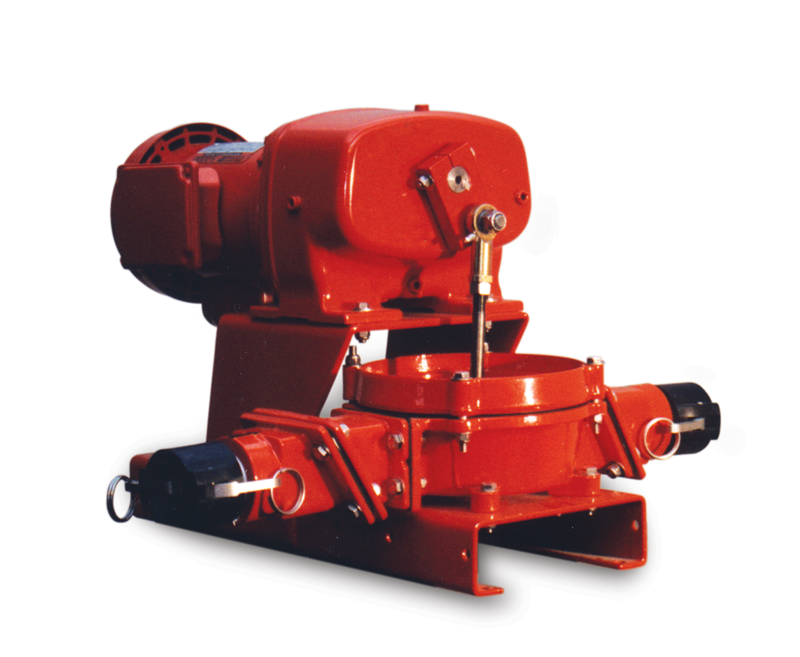 Pump frame has a three-part epoxy coating to prevent corrosion. All wetted surfaces have an applied coating to prevent deterioration of component pump parts. An enhanced flow channel in the pump bowl allows suspended solids and fluids to move efficiently thru the pump and decrease clogging. Totally Enclosed Fan Cooled, Explosion Proof, and DC Motors available on most models depending upon installation requirements. Stainless Steel or fiberglass enclosures are available to enhance the look of your marina. Fiberglass enclosures are offered in multiple colors. Designed for easy installation, maintenance and simple replacement of wear items. Rubber components are inexpensive and readily available in kits. Keco’s Diaphragm Pumps rely on the oldest and most traditional pumping technique. 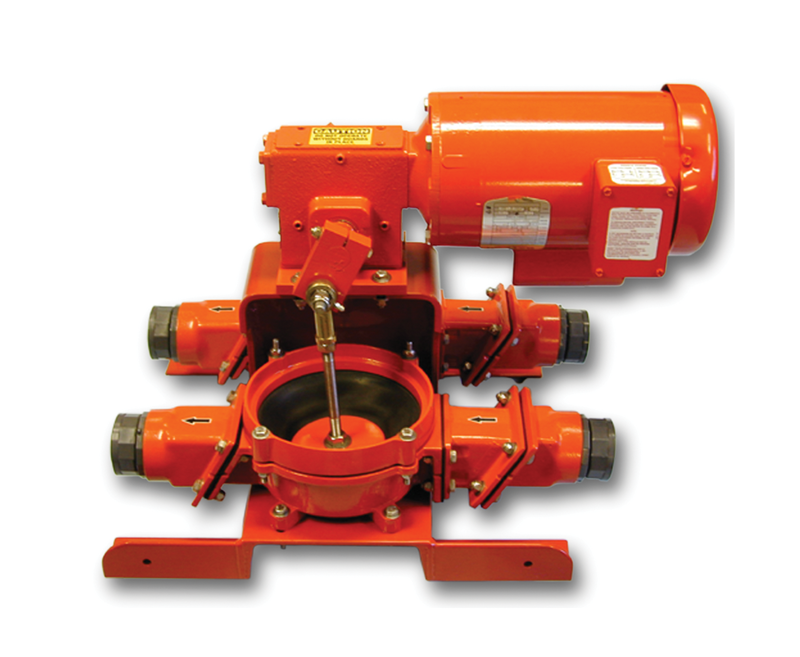 Mechanically similar to a plunger, the diaphragm pump bowl is filled when the diaphragm rises, and cleared when the diaphragm compresses. This reciprocating action causes the suction/discharge valves to fully open and close. An oversized inlet/outlet allow Keco’s Diaphragm pumps to pass 1.5" solids. This simple and effective pump has proven to be a reliable and a durable workhorse. Keco’s Diaphragm Pumps feature a modular design and are extremely intuitive to maintain. Consisting of mostly ½” stainless steel hardware these pumps can be disassembled with two wrenches. Rebuilding a Diaphragm Pump is as simple as replacing the Rubber Diaphragm and Flapper Valves, which can be done in less than an hour. Replacement parts are Affordable and Readily available.